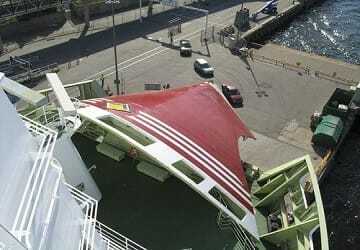 The Viking Line Mariella ferry can carry up to 2500 passengers and around 430 cars per crossing. The Mariella offers activities and experiences for all ages ranging from delicious dinners and inspiring tax-free shopping to dancing and entertainment. 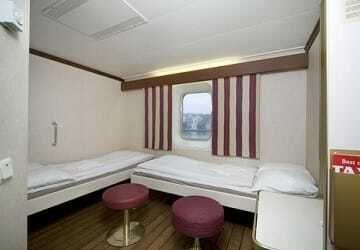 With exception of the economy cabins, all others are ensuite. Please Note: Whilst we have taken great care in making our Mariella guide as accurate as possible, onboard facilities, services and entertainment may vary depending on the date and time of year that you travel, facilities mentioned may change without notification and ferry companies reserve the right to operate vessels other than those mentioned at time of booking without prior notification. Hi, we had a good time with Viking Line! Although, when we had booked we didn't have any information about the service of food and drink. The accommodation information is not enough. Otherwise it has been awesome! "Good Experience Booking with Direct Ferries"
I'm so glad I didn't read the reviews before I booked my ferry tickets! However I didn't and went ahead and booked a ferry from Stockholm to Turku and a return from Helsinki to Stockholm. Everything went perfectly. I chose the dates, paid the money and printed off my tickets for each leg of the journey. When I turned up to check in for each journey, everything went like clockwork. I've had a very good experience with Direct Ferries. As regards the ferries themselves, they were pretty similar though I preferred the Stockholm-Turku sailing because I got a cabin with a porthole. I wouldn't have thought it'd make such a difference but the cabin I had without a porthole was quite claustrophobic and it wasn't such a nice experience. 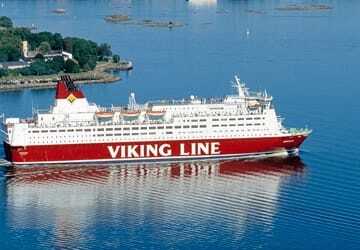 Viking Line is a great option for those wanting to experience a cruise and not break the bank. It has everything to keep all ages entertained and a lovely viewing deck for the day dreamers. Food was delicious and the staff attentive. Overall, a nice, smooth journey from Helsinki to Tallinn. Could've done with more seats and toilets, but just get in there early. We booked an inside 2-berth cabin; it was small but perfectly adequate for one night. Good shower. The all-you-can-eat dinner and breakfast were excellent. The highlight of the journey was the 4 hours it took to pass all the islands outside Stockholm - beautiful sailing boats, beautiful houses, rugged coastline. It was a comfortable and swift ferry ride. I sat in a restaurant for the trip, and had left bags in a locked bag room. Fast and efficient disembarkation. Nice trip from Helsinki to Tallin. Big ship with many facilities. Also viking club for the kids that is very good if you travel with family! 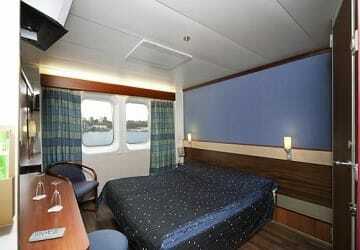 "Feedback on trip between Stockholm - Helsinki - Stockholm with Viking Line"
Clean spacious cabin and ensuite. Good restaurants and shopping. Travelling on the Ferry from Helsinki to Stockholme was a very easy process and a really enjoyable journey. The facilities on board make the trip comfortable and we enjoyed a lovely meal and cafe snacks. Our little cabin was cosy and surprisingly comfortable and had everything we needed. Highly recommend this trip. The booking and check in process went well and efficiently. 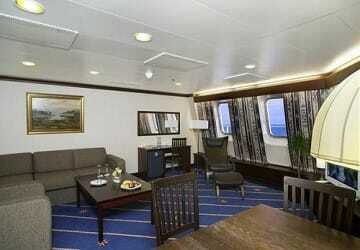 The ferry boat was clean and comfortable for our overnight trip from Stockholm to Helsinki.